Internal audit is a role designed to provide independent assurance that internal controls are operating effectively. To improve governance, risk management and to ensure there are effective operating management controls. Those charged with governance within an entity are responsible to oversee the integrity and the management controls and to ensure these are operating effectively. Management of the entity are responsible to implement the internal controls within the working environment. 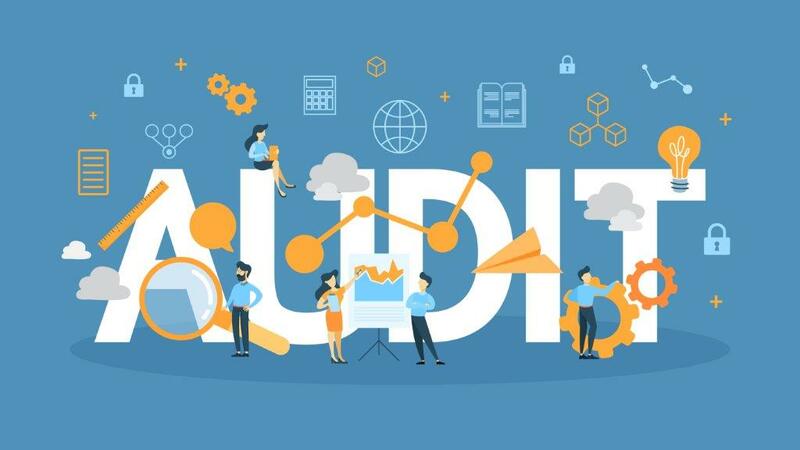 The internal auditor will ideally be independent from the entity, or at least independent from the normal operation of the entity, and must evaluate the current internal controls and report to those charged with governance with the findings. Who needs an internal audit? Certain organisations (for examples academies) require an internal audit as requested by their regulators, but not all entities need an internal audit. The requirement is dependent on the size and complexity of the entity if it is not a requirement set by your specific regulator. Some entities will implement an internal audit function as another layer of management controls which will provide additional assurance when reporting to the Board. Operating effectiveness of all activities. Objective assessments on the appropriateness of organisation governance. Report on what was found during the audit against what ensures good controls. Acts as catalysts for changing or advocating improvements to structure and practices. What are the benefits of implementing an internal audit function? Highlights any controls that are not operating effectively in order to reduce or mitigate the current risks. Helps the organisation to succeed and constantly improve. Provides another layer of assurance and comfort to the Board. Provides assurance that the entity is covering specific risks and has controls in place to protect stakeholders. Here at McCabe Ford Williams, we can offer a service to provide an independent team for internal audits. For further information or advice in respect of internal audits please review content in the audit area of our website or contact your local McCabe Ford Williams office.